Wasiu explores his complicated multicultural, multinational identity on "MTLien." Montreal's Wasiu has two projects waiting in the wings, Snow Mexican and MTLiens 2, the sequel to his 2015 tape MTLiens. He explores his complicated multicultural, multinational identity in his new song "MTLien," which will appear on both projects. “Basically this record is me explaining why I relate to Outkast’s ATLiens album so much,” Wasiu told Mass Appeal. “Being Half Nigerian, Half Haitian, neither community really accepted me because I’m only half. My mother’s a Christian while my father’s Muslim. Both sides kept telling me the other side is wrong, yet I’ve learned about both." 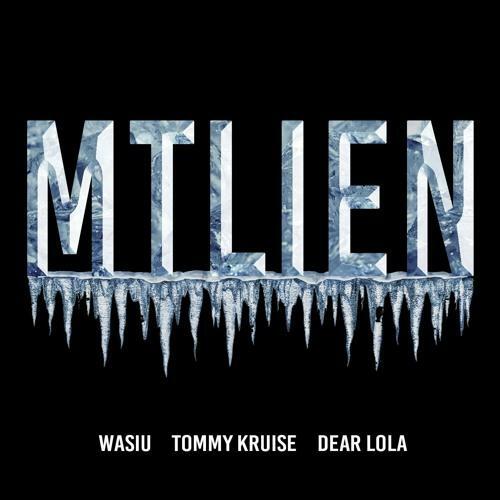 "MTLien" is co-produced by Tommy Kruise and Dear Lola.